Here at Ardalanish Farm, we produce a range of beautiful organic Tweeds, Throws, Shawls, Scarves and Gift Items from the wool of Native breed Hebridean, Shetland and Manx Sheep. 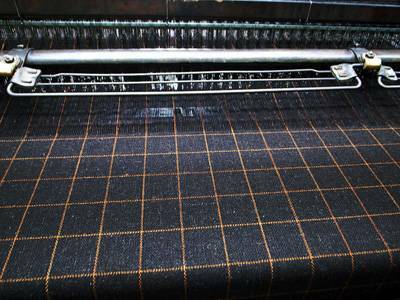 All are now available to purchase from our online shop, shipped directly from our weaving looms in Mull to you. 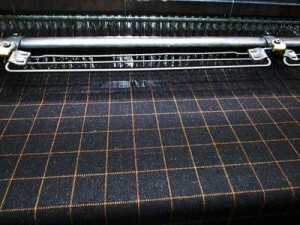 And now we also offer a stunning collection ladies coats and jackets made from our award winning Organic Tweeds.